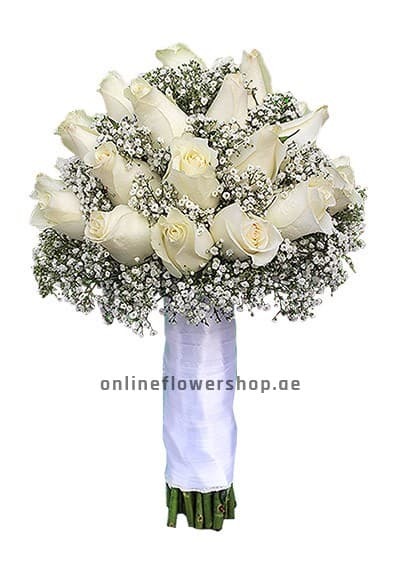 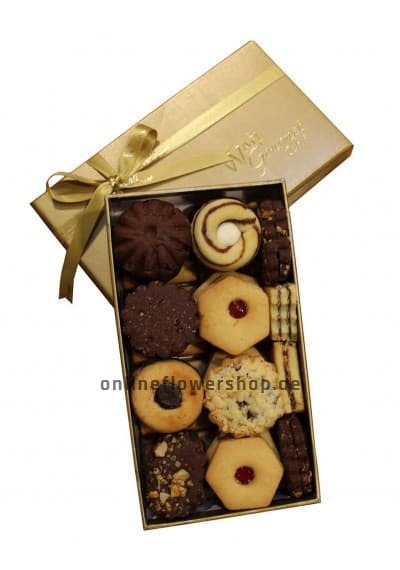 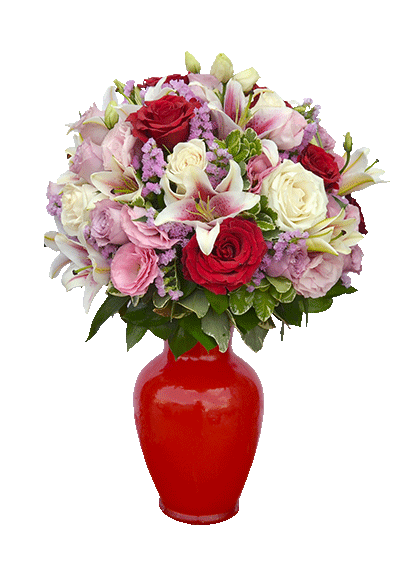 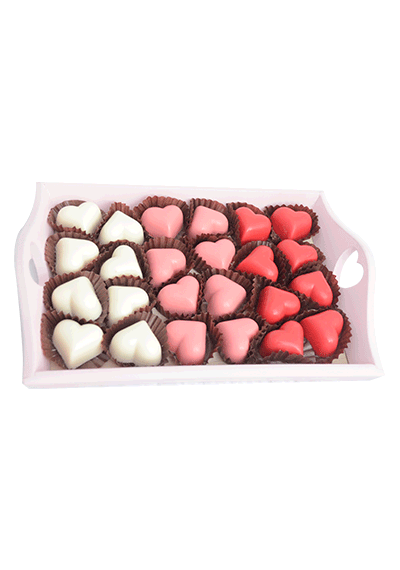 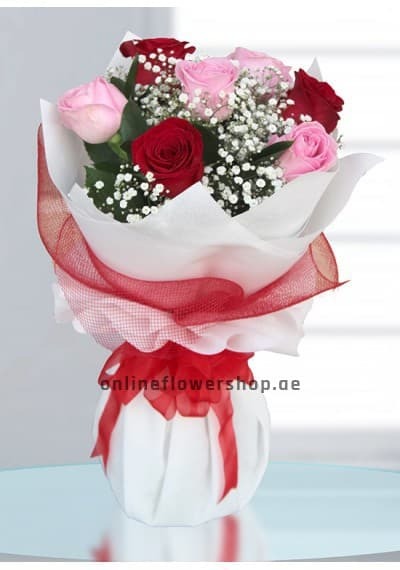 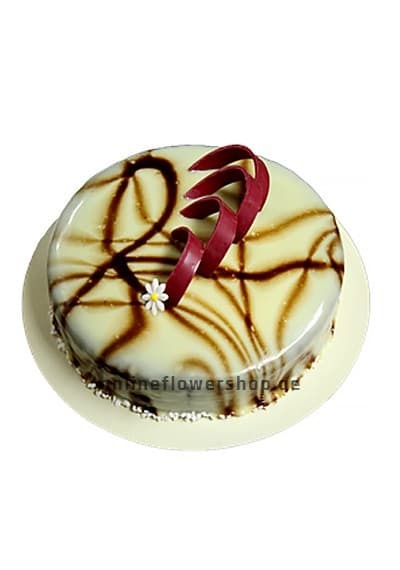 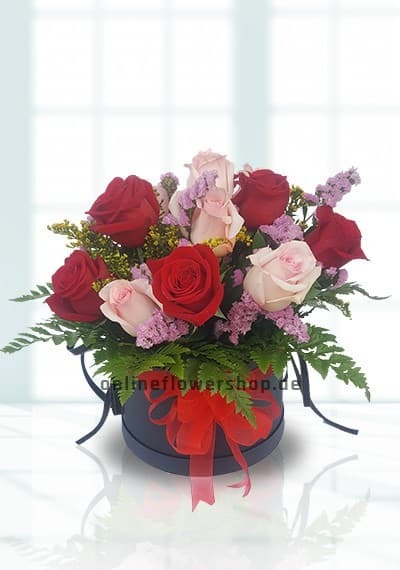 Choose Sensitive Beauty Flower to send to your friends families on same day or the next day. 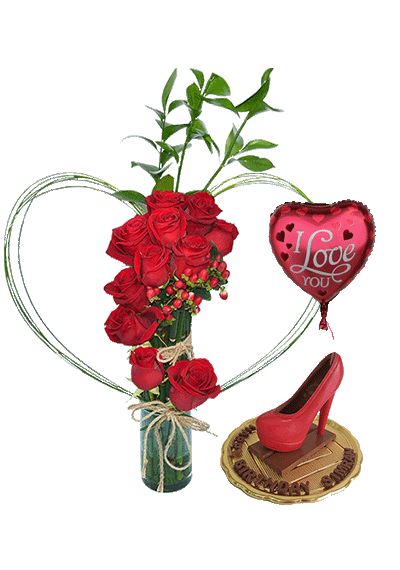 Sensational love and beauty of the flowers. 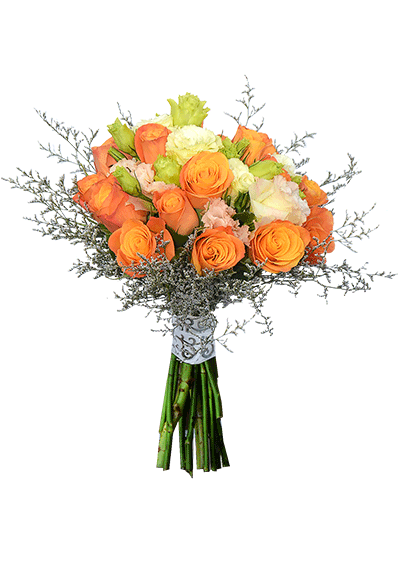 This is a nice and eye-catching bouquet. 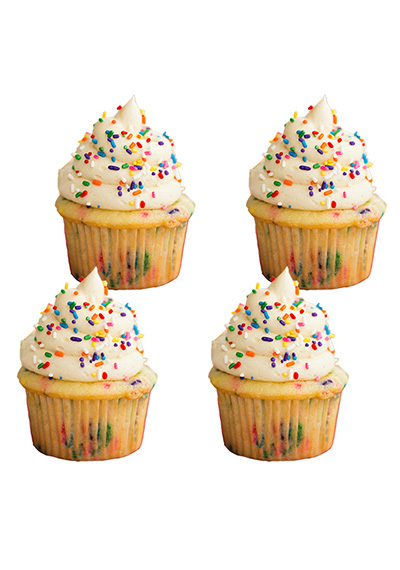 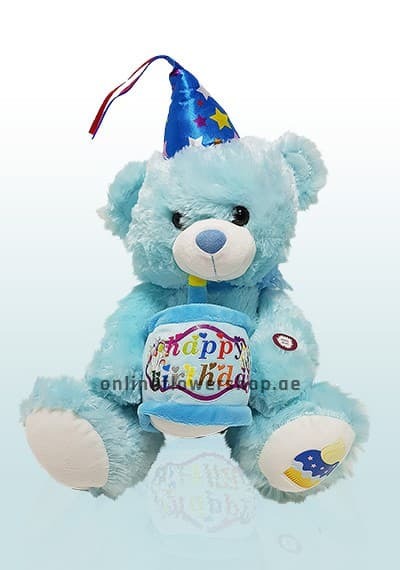 Send to your loved one on their birthday, anniversary, or wish a success.